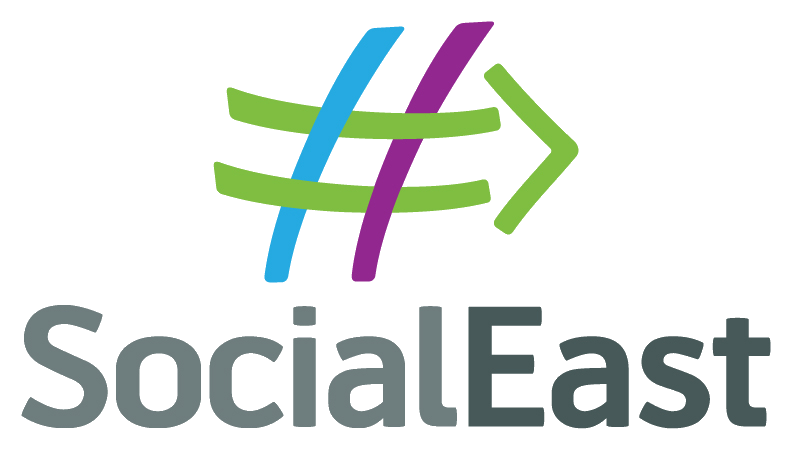 Thanks for signing up to learn more about SocialEast. Please fill in the form below to add your name. We promise to not fill your inbox with too many emails. But keep an eye out for our emails as they usually have some pretty exciting info in them. You can unsubscribe at anytime...but we'll miss you!